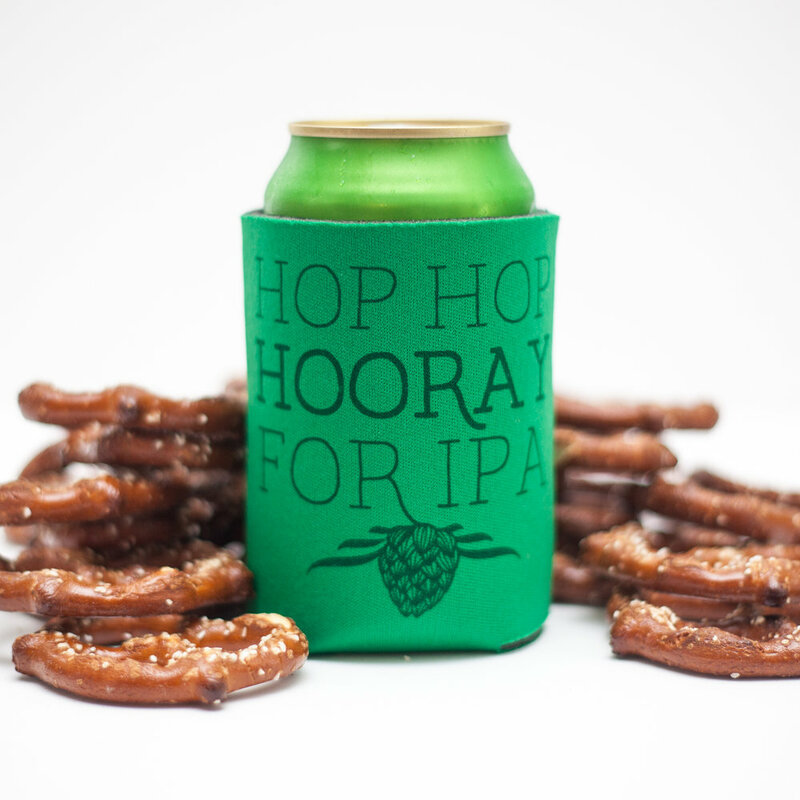 gift guide: gift ideas for a beer lover, hop snob, or home brewer. 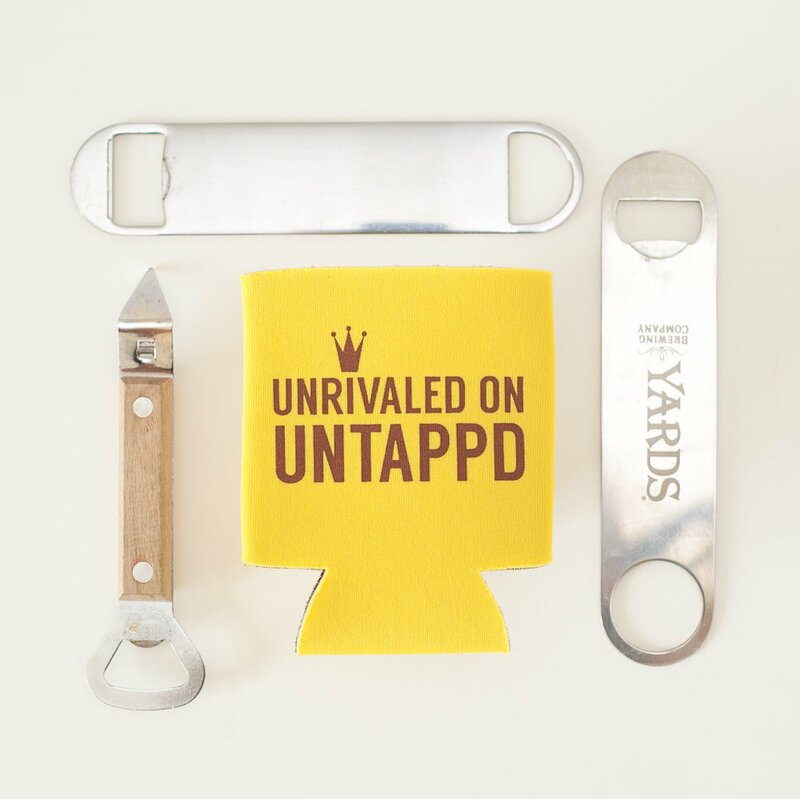 Check out this selection of gift ideas for the beer lover or home brewer in your life! Need more ideas? Follow along on Pinterest! soap by Whiskey River Soap Co.
getting away: my upcoming artist fellowship with Getaway House! wedding tips & ideas: 5 tips for planning (and executing) a DIY wedding!